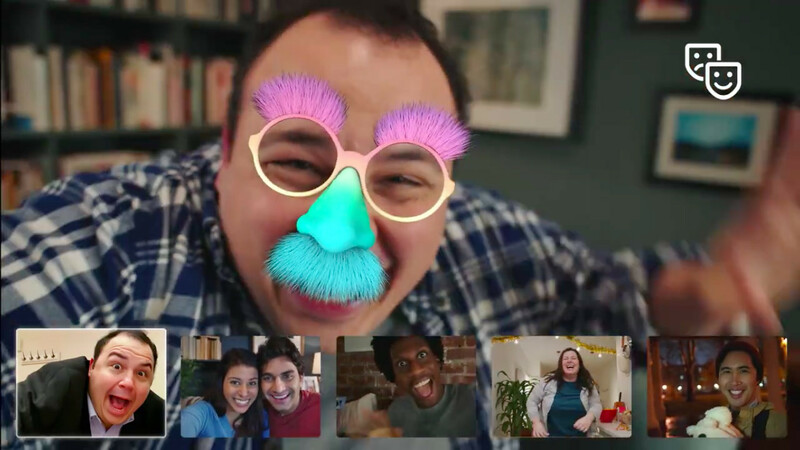 Facebook has just updated its Messenger app with another major new feature in the form of support for group video chat. This welcome change comes just days after the introduction of an in-app camera feature in the hugely popular messaging app. Less than a week ago, Messenger was updated with an in-app camera designed for the sharing of photos and videos with filters and other effects — yet another confirmation that Facebook’s copying of Snapchat is far from over. Messenger’s native camera can be accessed by tapping the camera button in the app’s home screen or above the keyboard in a conversation. 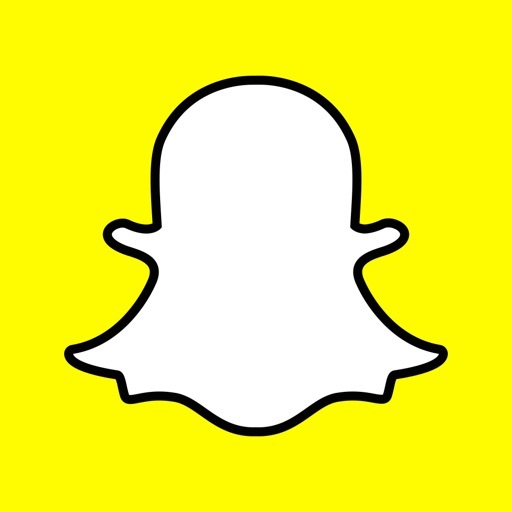 As before, you can simply tap to snap a photo or tap and hold to record a video. But now you can also liven up your shots with filters, 3-D masks, stickers, frames, and other effects. The camera also includes a tool for sprucing up text messages with artistic effects and stickers. This is accessible by tapping the palette icon beside the shutter button. 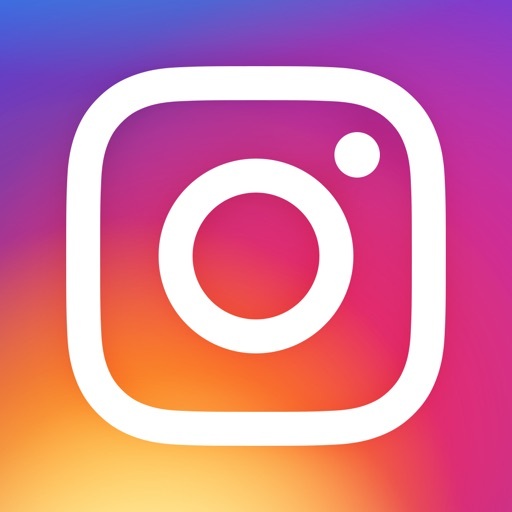 Not content with the success of Stories in Instagram, Facebook also decided to introduce a similar Snapchat-like feature right within Messenger, which makes use of the in-app camera. With this feature, you can post photos and videos to your “day” in Messenger, which your Facebook friends can view until they disappear 24 hours later. 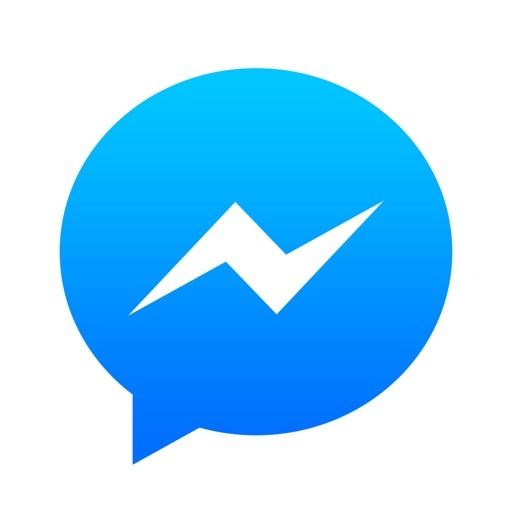 In time for the holidays, Facebook has added another new and noteworthy feature to Messenger, which the social networking giant hopes users will, among others, find useful as they ring in the new year. The feature is none other than group video chat. To access group video chat, you first have to go to an existing group conversation or create a new one. Then, tap the video icon at the upper right corner of the screen. This initiates a group video chat session and notifies all members of the group, who can then join with just a tap. Group video chat in Messenger supports up to 50 participants, but up to six people only can be shown on screen. If more than six people are in the session, only the dominant speaker is shown to all participants. Messenger also lets participants have more fun while using group video chat by allowing them to wear 3-D masks. 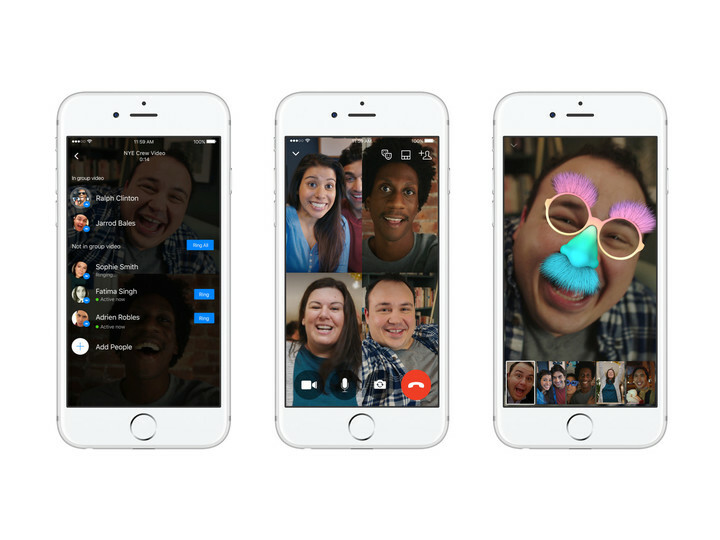 Both the in-app camera and group video chat features are rolling out to Facebook Messenger. Be sure to get the latest version of the app to access them as soon as they become available for you.